Ayrton Senna da Silva (March 21, 1960 – May 1, 1994), better known as Ayrton Senna, was a Brazilian Formula One driver who won the world championship three times, in 1988, 1990 and in 1991. He is widely regarded as one of the greatest and most skilful drivers of all time. 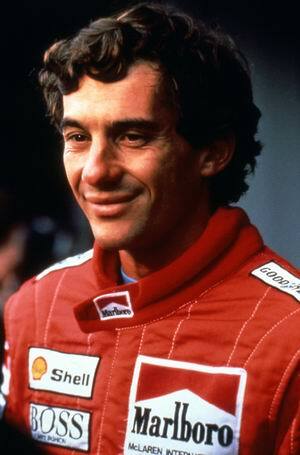 He died in 1994, at the peak of his motor racing career in a tragic accident at Imola, San Marino. Senna was born in Sao Paulo, Brazil to a wealthy family, who supported his aspiration to race. He began driving karts at an early age. His earliest recorded race was a fun go-kart race, aged four. He drew a lot for pole position and won his race. Aged 17, he won the South American Kart Championship. In the early 1980s, he moved to England to further his motor racing career. In 1981, he won the British Formula Ford 1600 championship. It was around this time that he settled on his mothers’ maiden name of Senna – rather than the much more common de Silva, which was his father’s name. In 1982, he made further progress, winning the European and British Formula Ford 2000. With a growing reputation as a skilled driver, he received testing from various Formula One Teams, such as Williams and McLaren, but because of intense competition, his first Formula One Team was Toleman, who Senna drove for in 1984. Despite not having the best technical car, Senna achieved his first Formula One points, and impressed with his driving skill, especially in the wet. In 1982 Senna won two European championships; the European and the British Formula Ford 2000. After testing with Williams, McLaren, Brabham and Toleman, he got a place within the Toleman team for the 1984 Formula One season. In the first two races of the season, he gained pole position, but for different reasons failed to finish. The third race of the season was to be held at Imola, San Marino. Senna said, his campaign would start here – leaving him to win the 14 out of the remaining 16 races. However, the weekend was marred by accidents and tragedy. Firstly, in the practise round on Friday, his compatriot, Rubens Barrichello was badly injured in an accident – when his Jordan car flipped over, smashing into a fence. On the next day, Saturday Austrian rookie driver Roland Ratzenberger was killed when he smashed into a concrete wall. Senna had only recently met Ratzenberger, but he was emotionally affected. Senna went to see the scene of the accident and climbed over the medical fence to see the crash site. Senna spent his final morning meeting with fellow drivers and considering how to best improve driver safety for Formula One. On the 7th lap, Senna suffered a fatal crash. On the high-speed Tamburello corner on, the car left the track at around 205 mph (330 km/h), hitting the concrete retaining wall at around 135 mph (217 km/h). Although he was rushed to hospital, he was declared dead on arrival. 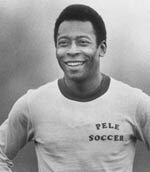 His death was a great shock to the world of sport, and to Brazil in particular. It is estimated three million people lined the streets of Sao Paulo for the return of his body – a record gathering for any memorial. Senna was a devout Catholic and regularly read the Bible. 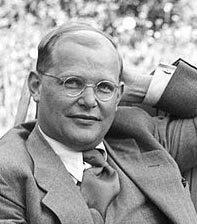 His grave bears the epitaph “Nada pode me separar do amor de Deus,” which means “Nothing can separate me from the love of God”. He donated many millions of dollars to poor people in Brazil, and shortly before his death created the Ayrton Senna Institute, dedicated to helping disadvantaged people in Brazil. Senna inspired millions across the globe because of his skill and dedication to his sport. He seemed to live life to the full and always sought to stretch himself to his limits. Citation: Pettinger, Tejvan. 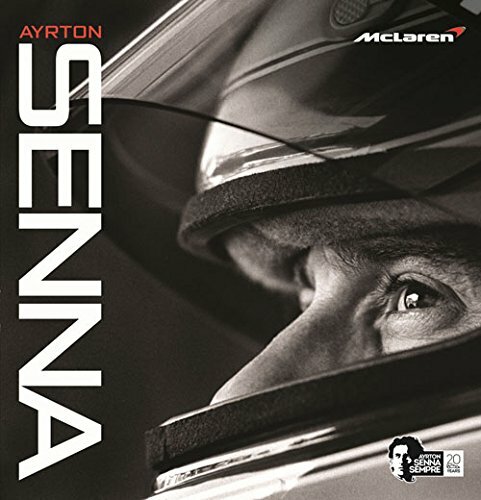 “Biography of Ayrton Senna”, Oxford, UK. www.biographyonline.net, 29th Jan. 2013. Last updated 28 Feb 2018.